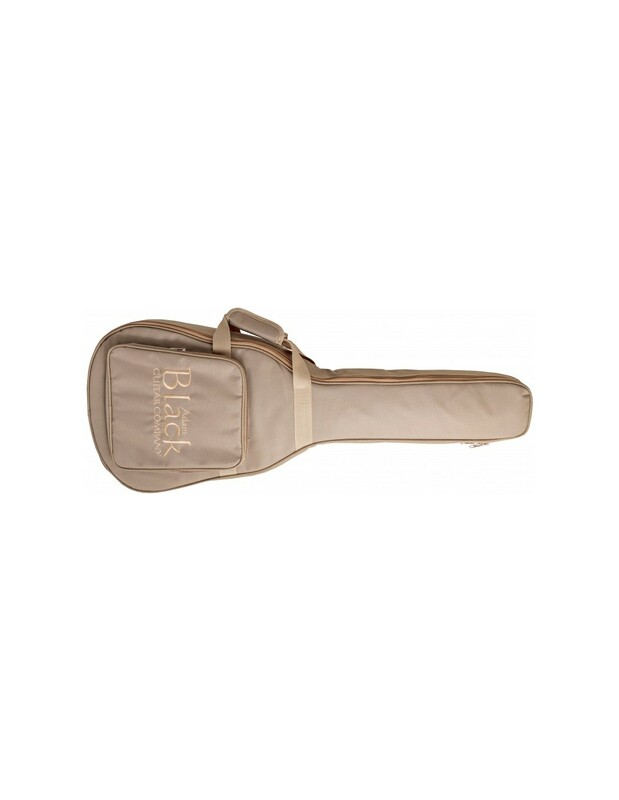 It's officially a travel guitar, but the Adam Black 0-2T Travel Acoustic is one instrument you'll find yourself picking up all the time due to its wieldy size and easy playability. 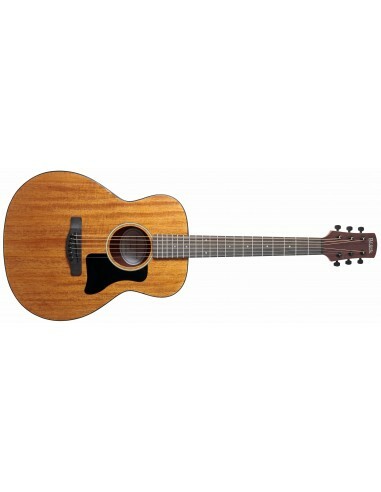 Its short scale is also ideal for those with smaller hands who struggle to reach across the frets of a full-size guitar. 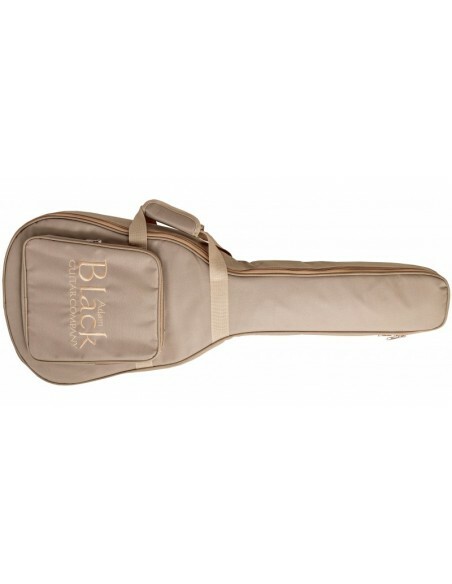 A steal for the price, the build quality on this little guitar is - frankly - phenomenal, and Adam Black have supplied it with a fantastic padded gig bag to boot! This model also comes with a pickup which enables the guitar to be plugged in - perfect for buskers!